Businesses, Don't Get Surprised By Your Electricity Bill! Your utility can hit you with increases any time. What if you could lock in your rate for 1 - 3 years? Or what if you could pay a fixed monthly fee and use all the energy you want? As an innovative electric supplier, we offer plans designed to fit your needs as well as products you can't find anywhere else. You may also find out that you can save up 20% off your current electricity bill. Get a free quote within mintues! If we can’t beat your rate, we will give you a $50 Amazon.com Gift Card. So go ahead & get a free quote. You have nothing to lose. This offer is only applicable with a valid promo code and for accounts not enrolled with alternative suppliers (your supply service should be provided by your electric utility). 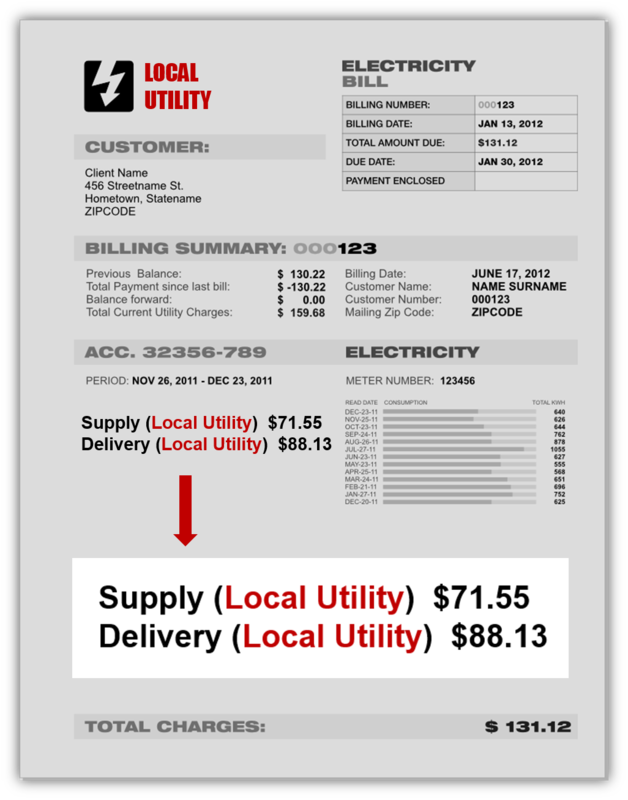 Your energy bill has 2 main parts: Delivery & Supply. Delivery means distributing the energy i.e. via transmission lines. 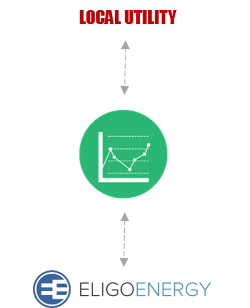 Just like your utility, 3rd party companies like Eligo can also buy electricity on the open market, usually more efficiently. Think of us as a Discount Club for energy. When you choose an electricity supplier, your utility will still bill you. 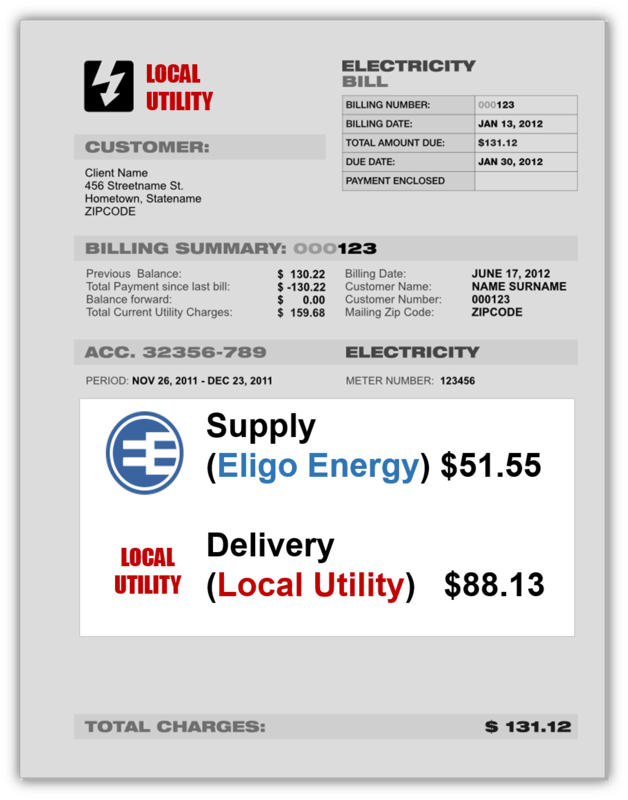 We are an authorized partner of your utility and our charges will appear with their bill. Your utility stills handle everything else like reading the meter. It's that easy! Eligo Energy is a direct supplier, not a broker. So our prices never include additional broker margins. why should i lock in rates now? Energy rates are near multi-year lows — so it’s best to do it now before they go back up. how long will this price last? Our prices are valid until the next day 3:30 PM CST. Eligo Energy is an authorized electricity supplier, BBB A+ accredited, and currently serves 80,000+ customers. will my electricity ever stop? Nope. There're two sides of electricity service: supply and delivery. Usually your electric utility does both. When you change your supplier to Eligo, your utility will continue to deliver electricity to you without interruption. Fill the simple form online and get a free electricity quote now. 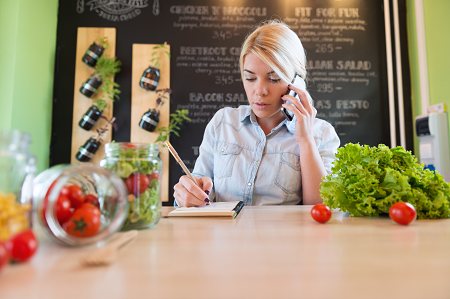 No phone calls: you can see your quote and finalize your enrollment completely online. Still unsure or have questions, give us a call at (888) 901-3887.